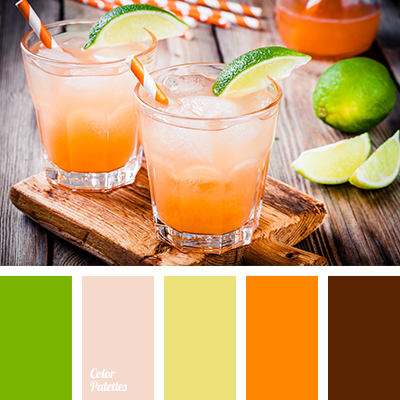 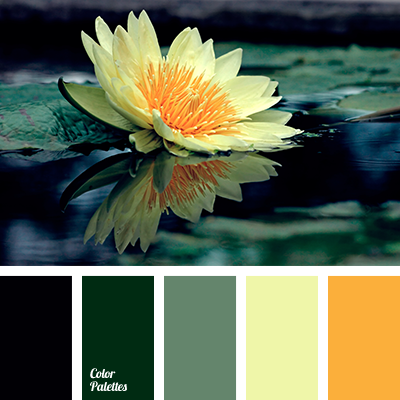 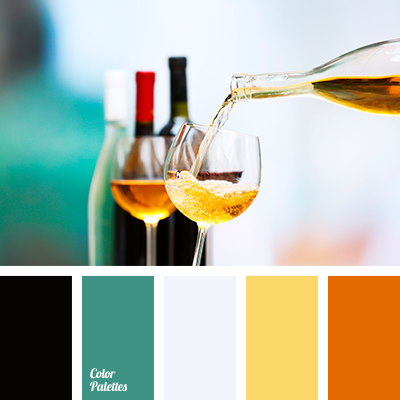 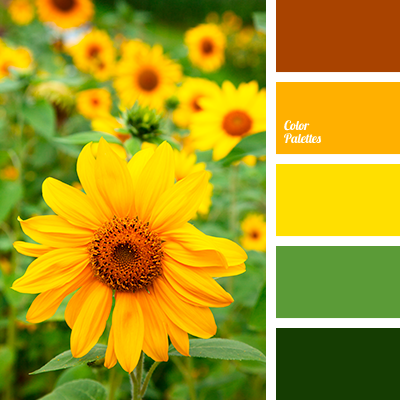 autumn colors, autumn shades, black, black and yellow, bottle green, bottle-glass color, color matching, color of whiskey, gray-blue, Orange Color Palettes, saturated orange, turquoise, white wine color, Yellow Color Palettes. 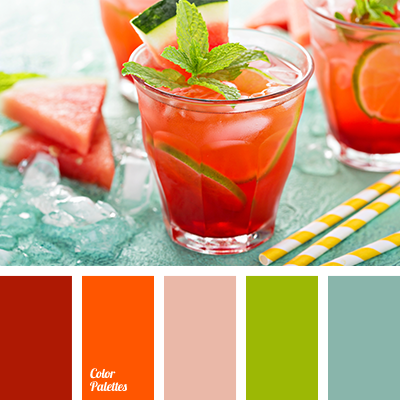 bright green, bright lime green, bright orange, bright shades, color of sicilian orange, color of the pulp of watermelon, dark red, green blue, lime green, mint color, orange-red, saturated orange, scarlet, shades of orange. 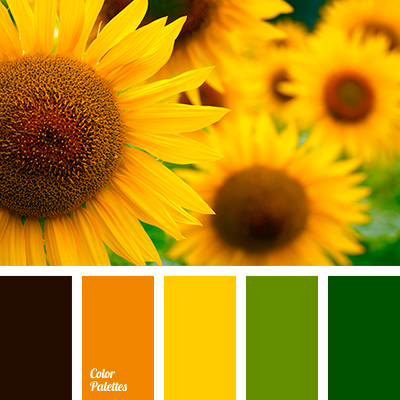 brown, color of green, color of green leaves, dark green, gentle orange, greenery, saturated orange, shades of dark green, shades of green, shades of orange, summer color, warm shades of orange, warm yellow. 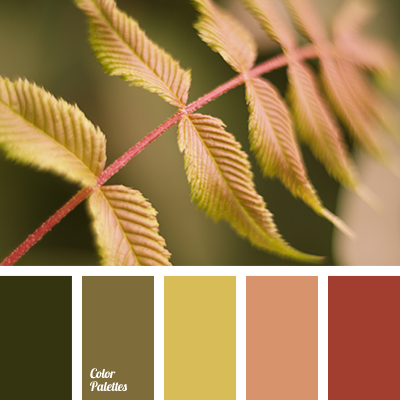 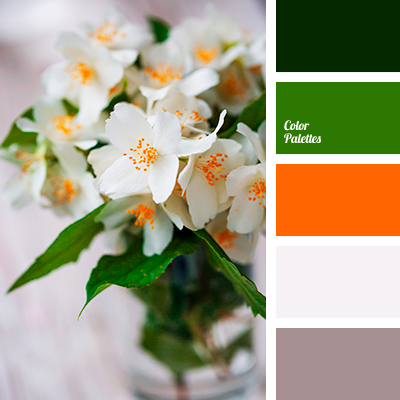 color selection for home, colors of autumn 2018, dark orange, dirty-brown, green, monochrome palette, olive, palette for autumn, saturated orange, shades of orange, warm shades, Yellow Color Palettes.